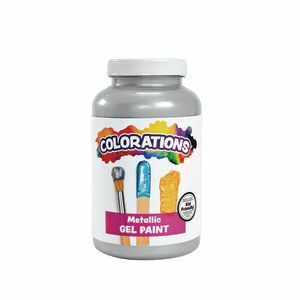 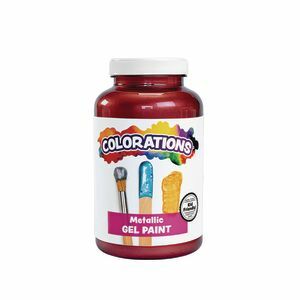 Colorations® Metallic Gel Paint, Silver - 16 oz. 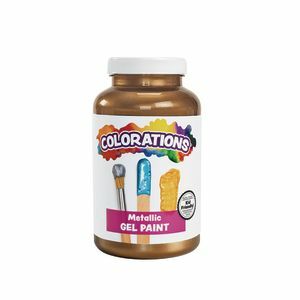 Colorations® Metallic Gel Paint, Bronze - 16 oz. 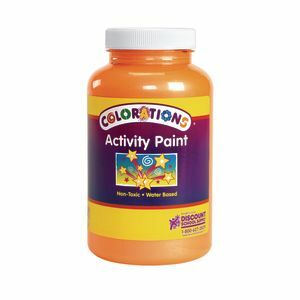 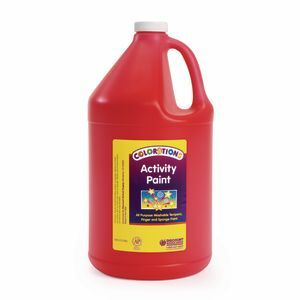 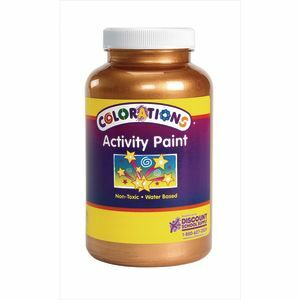 Colorations® Activity Paint, Sparkle Orange - 16 oz. 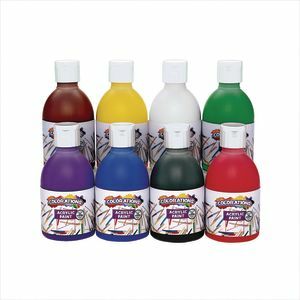 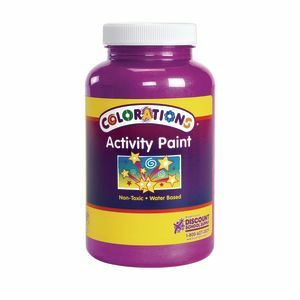 Colorations® Activity Paint, Sparkle Purple - 16 oz.